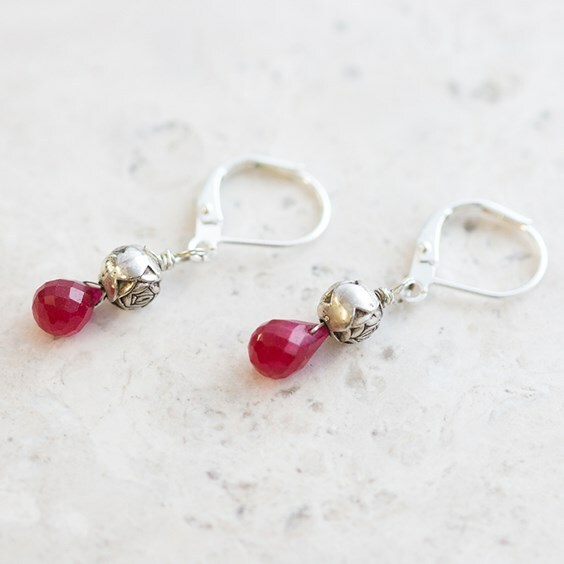 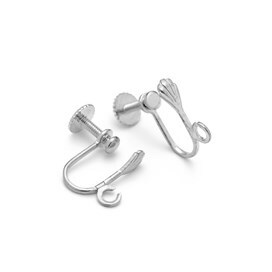 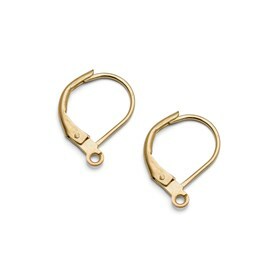 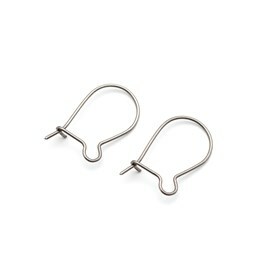 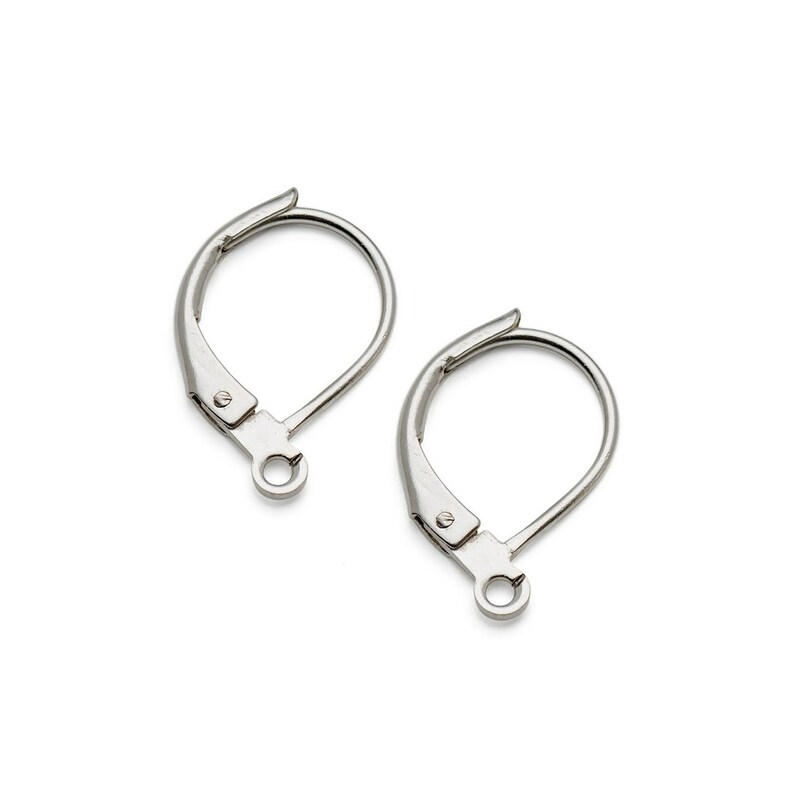 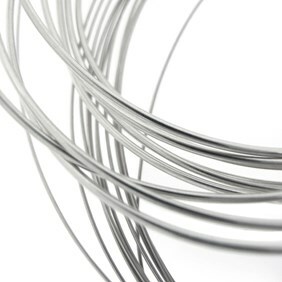 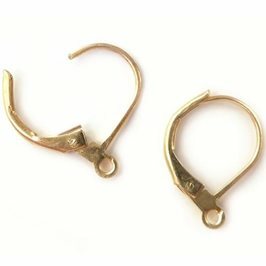 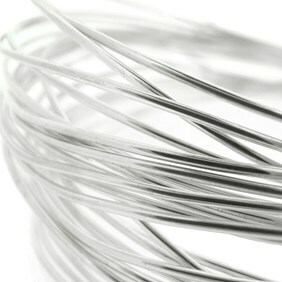 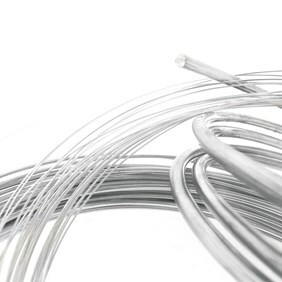 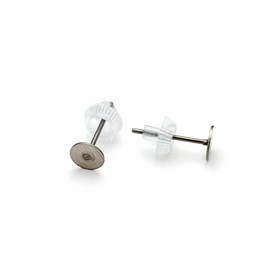 Plated lever back ear wires are ideal to use when creating a heavier earring design as they give you a secure hold without the need for earring scrolls. 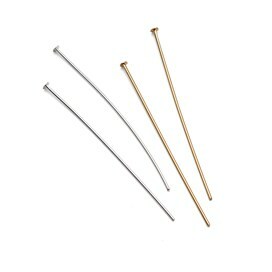 Simply pull open the lever pop them in your ear and then push the lever closed. 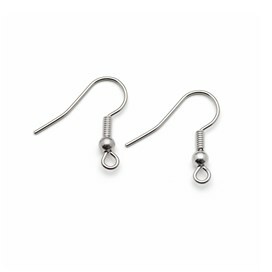 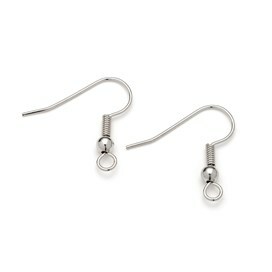 They have an open loop ideal for using with eye pins, headpins, threads and wires to hang your favourite beads from.